Paul James, Assistant Vice President in Duke’s Office for Institutional Equity, will lead this participatory workshop for instructors on teaching in the aftermath of difficult community events. 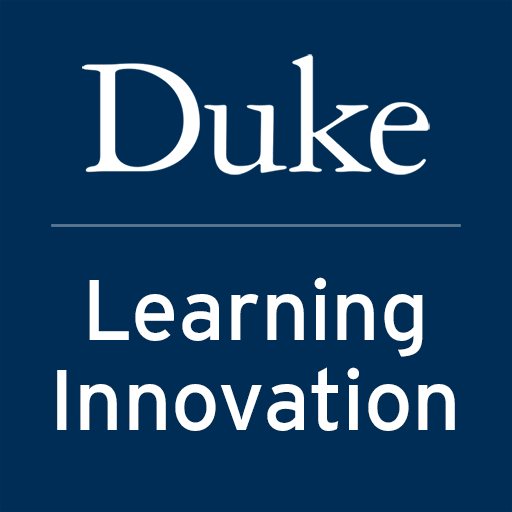 The session will explore how to handle classroom discussion when difficult, tragic or contentious current events happen within the Duke community or nationally. Attendees will consider whether to address such issues during class time, how to facilitate such discussions if they occur and how to support student learning during such events.